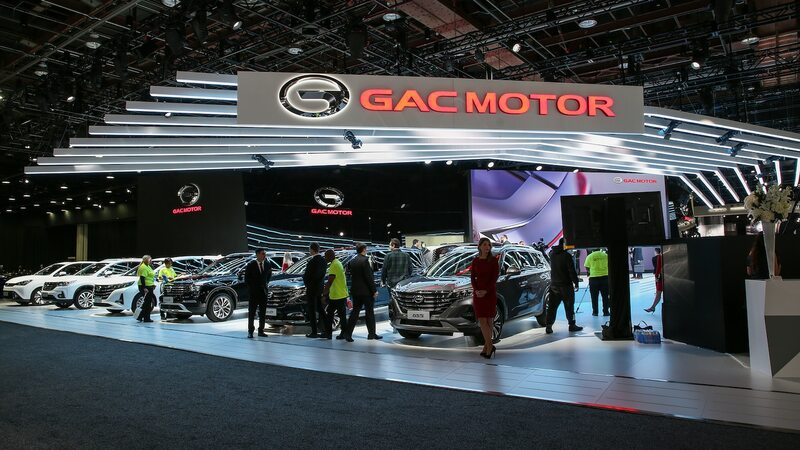 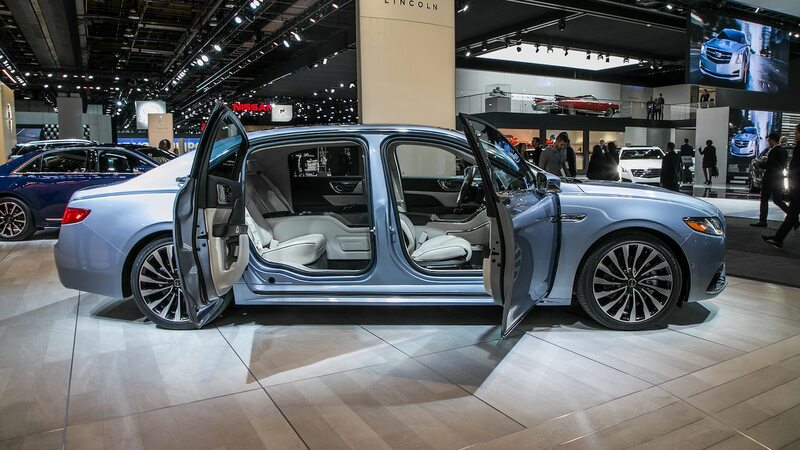 As the first major event of the year, the Detroit auto show has historically marked the start of the auto show season. 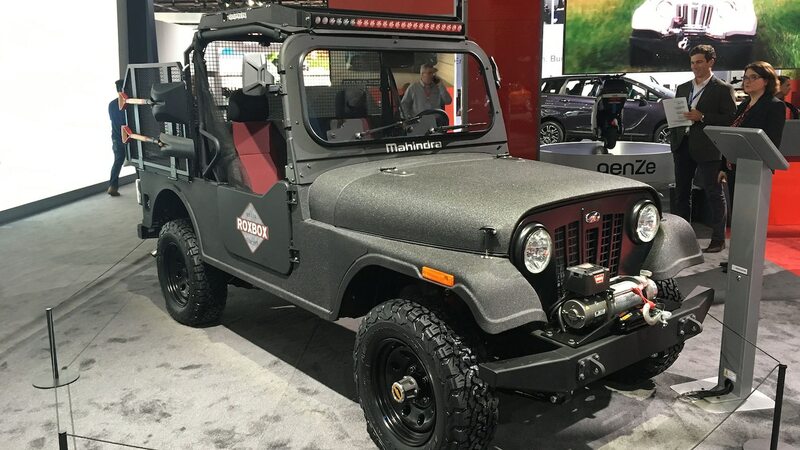 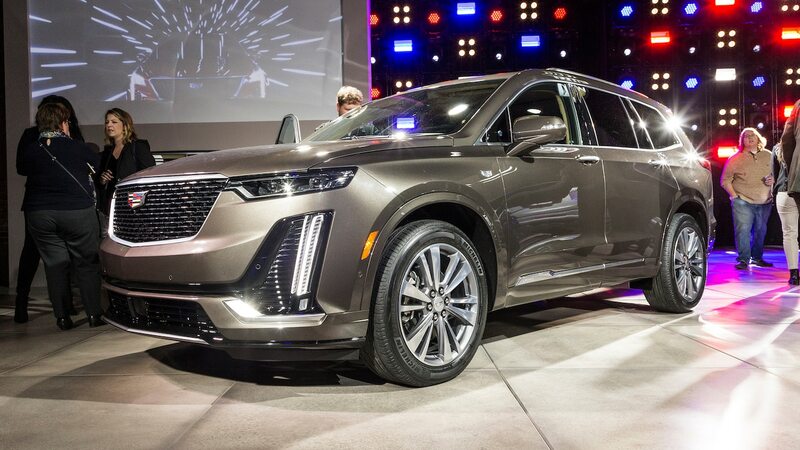 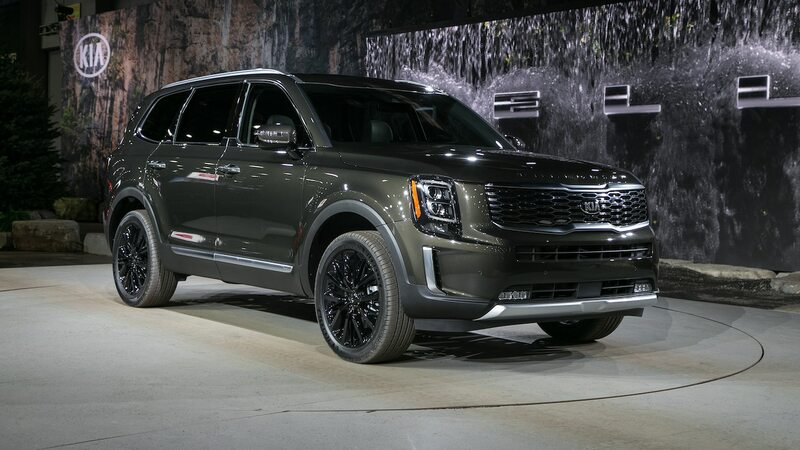 But in 2020, the show will move to June, which likely means 2019 is the last year the Motor City gets to kick things off for the auto industry. 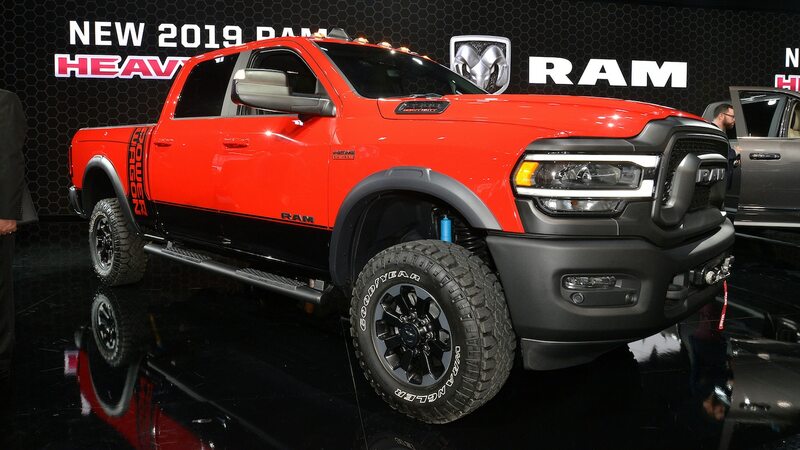 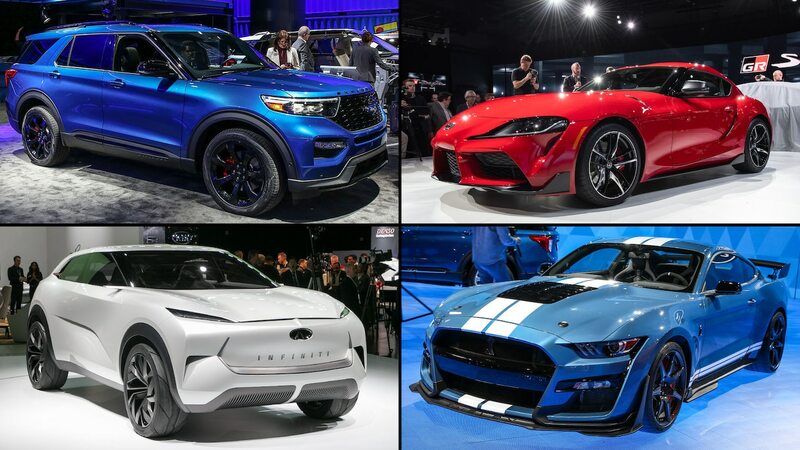 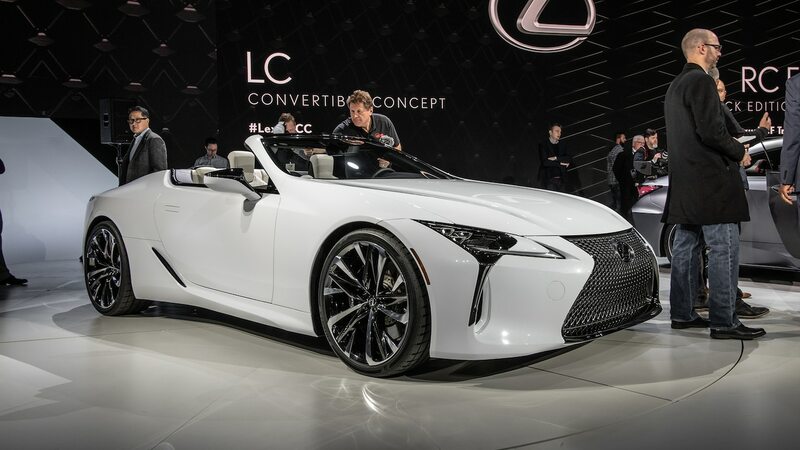 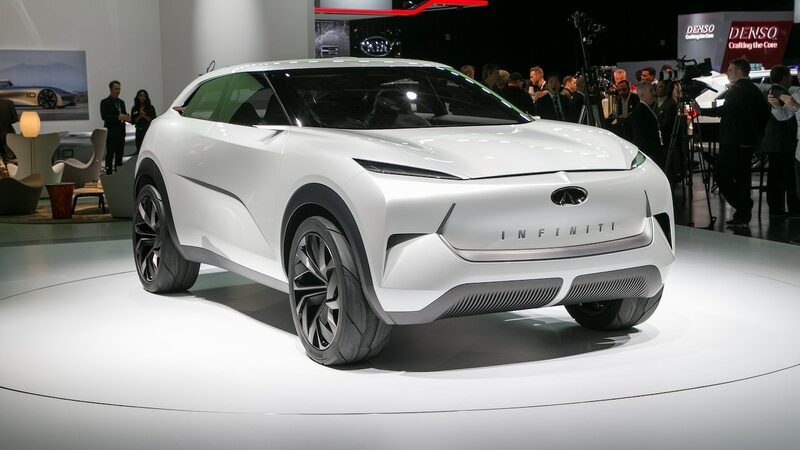 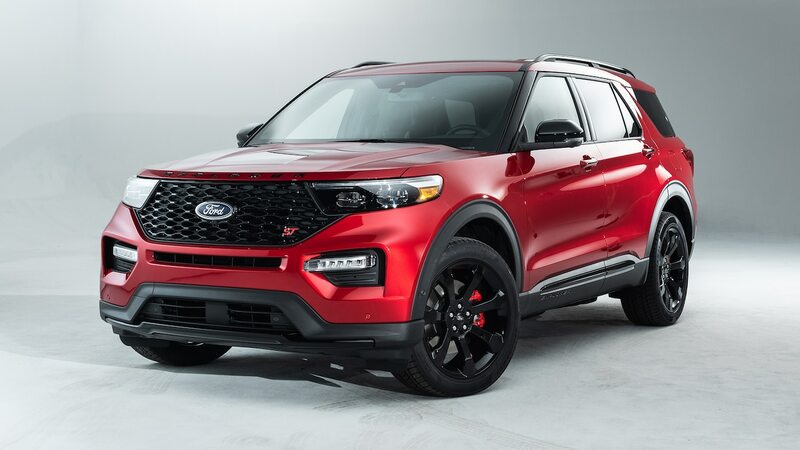 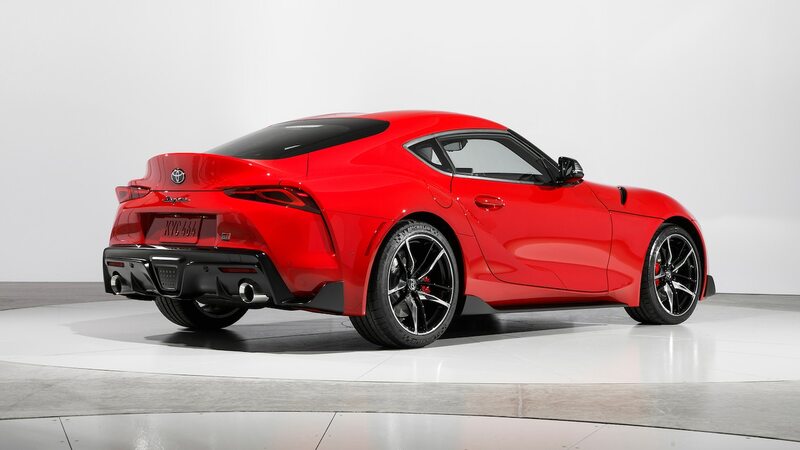 It’s the end of an era for the North American International Auto Show, and it went out with a bang by hosting big debuts like the Ford Mustang Shelby GT500, sixth-generation Ford Explorer, and the highly anticipated return of the Toyota Supra. 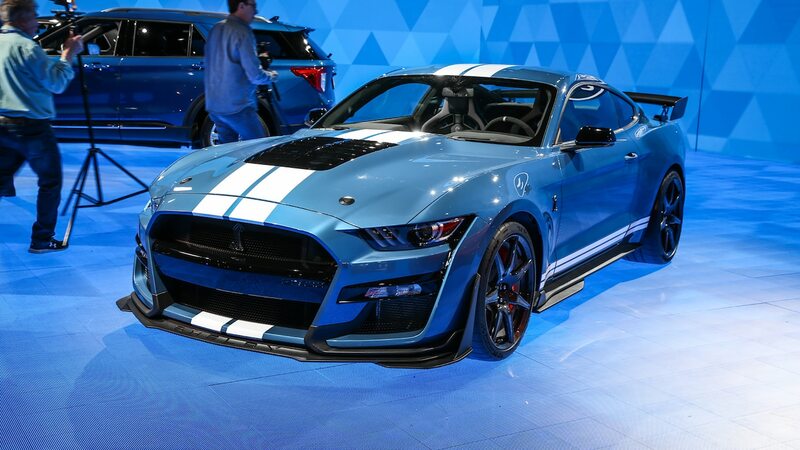 Keep reading to see which cars MotorTrend editors liked most from this year’s Detroit show.